I found design #146 at Atlantic Heart Sketch, and decided to make a Valentine for my sister. 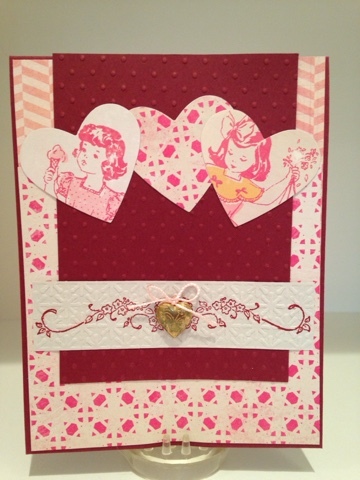 I found this sweet vintage paper in a partially used paper pack at the thrift store, and die cut three hearts. 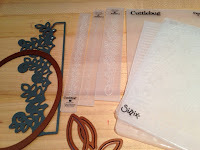 I stamped then embossed the off white piece, and ran the paper through a second time without the folder to flatten out the pattern a bit. Can you believe in 1997 Stampin Up had foam stamps?! Yup, and I think they should go back to selling them as an option. They work well, and they're a cheap alternative. 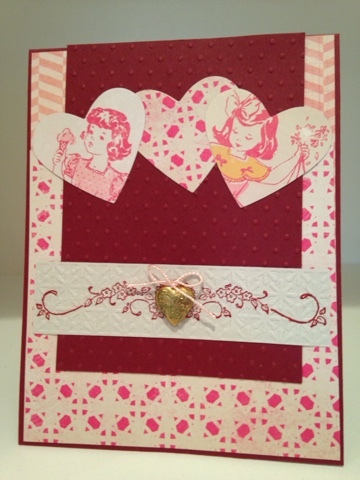 I added a little gold locket (reminiscent of childhood as well) to the center of the heart and my card is complete. It's Monday! 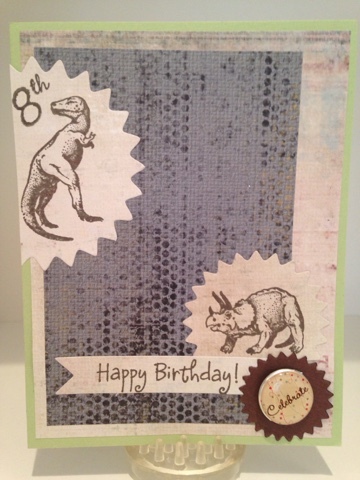 Mojo Monday has a great sketch that helped me make a birthday card for my grandson whose turning 8 and LOVES Dinosaurs. 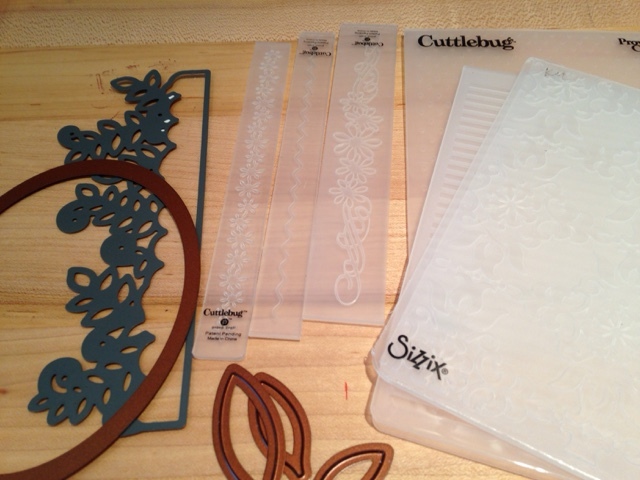 I found the foam mounted stamps for $1 at a thrift store and stamped them in brown Staz-on ink. I keep my small number stamps in my birthday bucket since that seems to be where I need numbers the most. 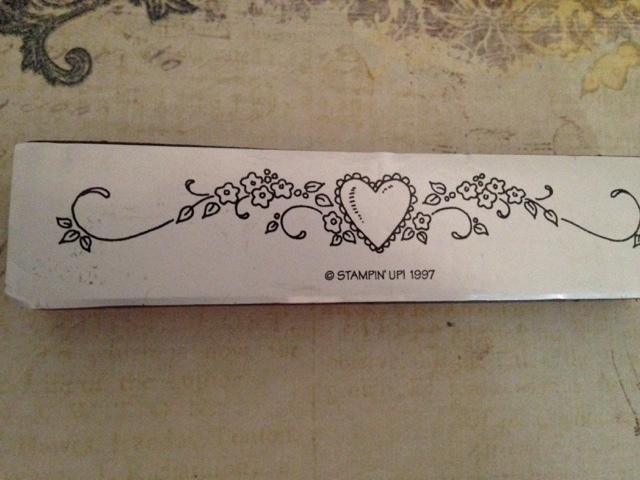 I believe these were studio G clear stamps. 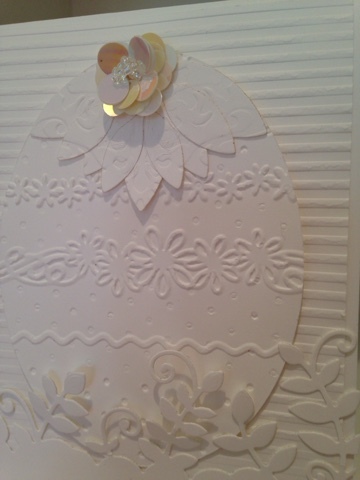 The "Celebrate" embellishment is a brad that I broke the legs off of and used a pop dot to adhere to my card. I think he's going to enjoy his personalized greeting, along with his new robotic Jurassic world Dino that's going in the mail this week as well! Happy 5th Blogaversary to Chrissie and Mandy at Less is More! The theme this week is white on white. 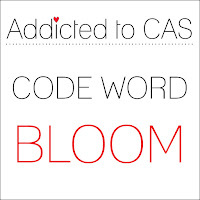 I combined that card idea with Sketch Saturday's drawing, and the word "bloom" at addicted to CAS, and proceeded to craft. This card helps me justify why I own soooo much stuff! 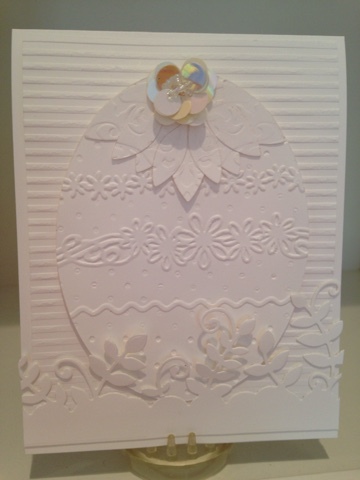 I love to emboss and diecut, and white on white makes cards look so elegant. 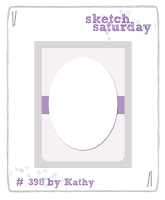 I had no idea I was going to make an Easter card when I started, but when I die cut the leaf border and put it in front of the oval, it reminded me of an egg! 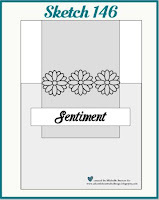 Hence the creation of a spring card in February. 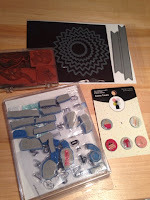 Th sequin flower from K&Co added the bling that I needed to pull it all together. 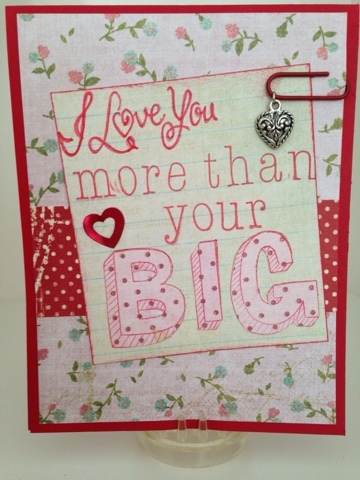 This card was made with my 13 yr old daughter in mind who happens to love animals. 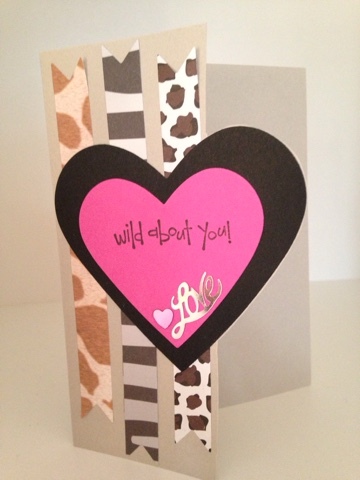 When I saw the inspiration photo at daring cardmakers and spotted the animal print with the "love" art, I decided to run with it as a valentine. When I finished with the sketch, It looked too CAS for me, so I cut around the front and gave it more style and movement I think. Crafty Creations Challenges #308: Hearts. 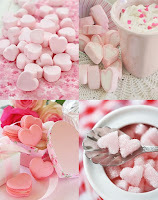 Double D Challenges: pink hearts. I believe this is an excavator but close enough! 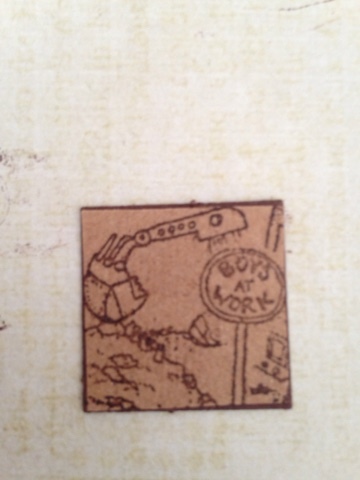 This week at Every Inchie Monday the theme was bulldozer and I thought of these two stamps I had in my boys bucket. I masked the sign so the arm of the machine would be behind it and fit on one inch. The theme this week at Less is more is "Down Under" I need to remake this card now that I figured out what to do. 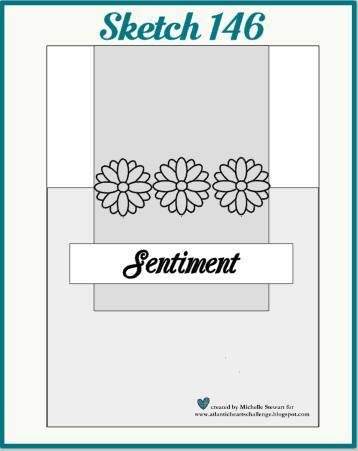 I was running out of time so I'm posting my idea and then I'll update my post when I remake the card. 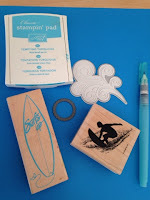 I tried the surfer in a few different colors before I chose Aqua but my wave die was a different shade. 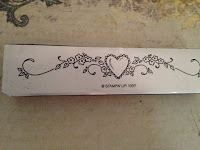 I used a water brush and brushed ink inside the wave which will look good when I use watercolor paper. 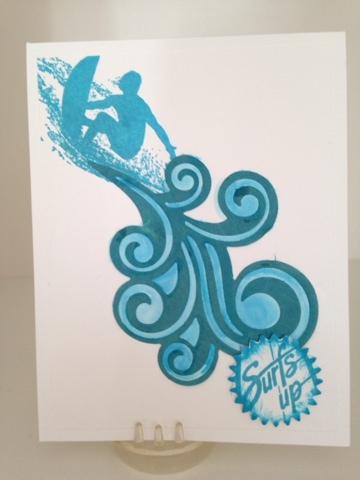 I stamped the surf board and die cut the words "surfs up" as my sentiment. I went to Australia in the early 90's, and I loved watching the surfer's while I sat on the beautiful beach in Sydney.